The origins of histograms date as far back as the 1890s, which was traced in a compilation of lectures attributed to a famous statistician named Karl Pearson. Accordingly, the term itself was coined by Pearson by compounding the Greek word ‘isto-s’, which means masts or long and upright vertical shapes, and ‘gram-ma,’ which denotes a form of writing. 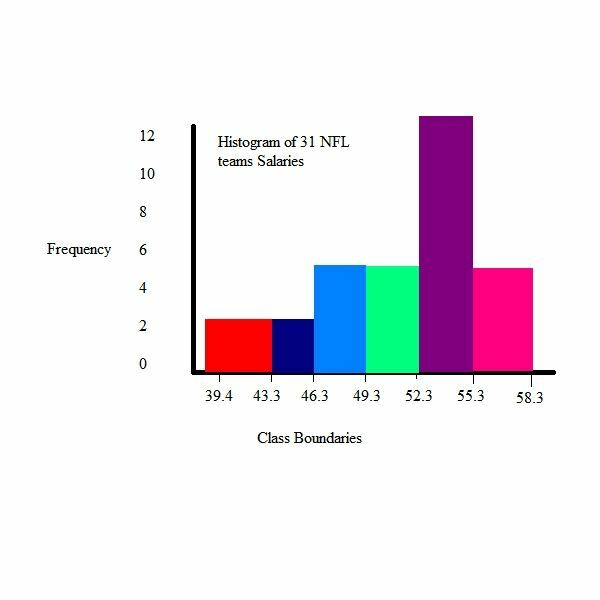 It can be inferred that the term histogram was used to differentiate the chart from the bar graph, a similar analysis tool that was devised and introduced several years ahead. A bar graph merely depicts the data by presenting different categories in separate bars. The bars of a histogram, on the other hand, represent continuous data for a specific range that are measured in terms of frequencies and intervals; thus, the bars are connected to each other. Its primary purpose is to present a graphical depiction of the approximate distribution of the statistical data that was gathered. As a visual aid, it’s an excellent instrument for reducing large sets of data into bars that show the peak levels or density of distribution. As the succeeding years saw further developments in scientific knowledge and disciplines, the use of histograms became an integral part of statistical analysis for technological, industrial and financial purposes. Its popularity resurfaced during the advent of the “Total Quality Management" philosophy and of the “Six Sigma" project management methodologies. The histogram has often been mentioned as one of several quality improvement and management tools used for determining productivity as well as profitability. Statistical analysis pertains to methods of gathering quantitative data that will be organized and evaluated as well as interpreted as a means for unraveling the underlying relationships, trends, patterns and probable causes. In basing one’s understanding on these premises, a learner can perceive that in order to come up with a histogram, one has to start with data gathering, quantifying and organizing. We will now proceed with the aspect of analyzing the data presented, which requires a clear grasp of what the graph’s elements represent. 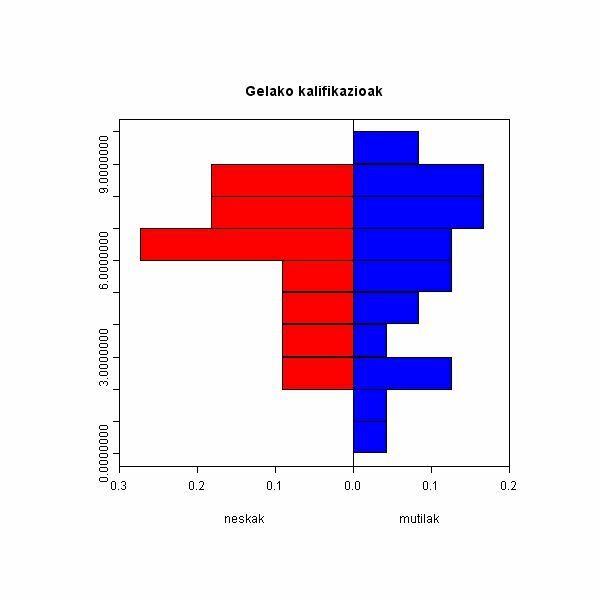 Here, inferences will be made by referencing the mode, the mean, and the median in relation to the peak levels of the data sets. 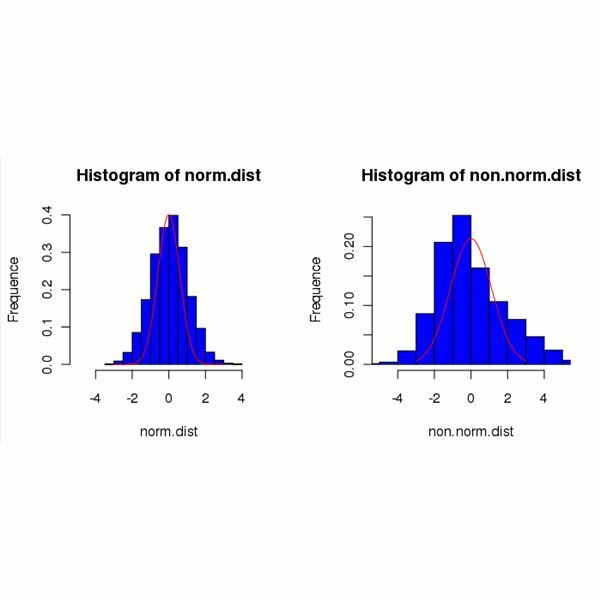 What Does a Histogram Really Tell You? Aside from Microsoft Excel, there are other software and online spreadsheet applications that a project manager can use for generating graphical presentations. There are applications furnished with walk-through guides, which are suitable for those who are not too familiar with the basics of spreadsheet functionalities. Quattro Pro X4 vs. Excel 2007: How Close is the Competition? 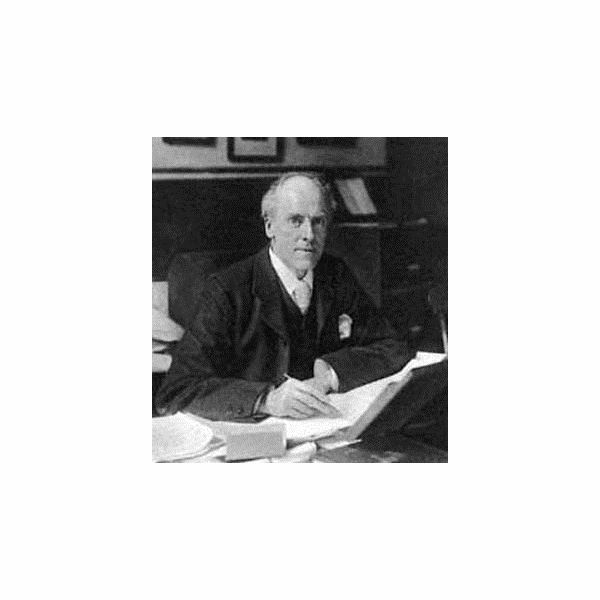 Image: Karl Pearson by unknown author under public domain.